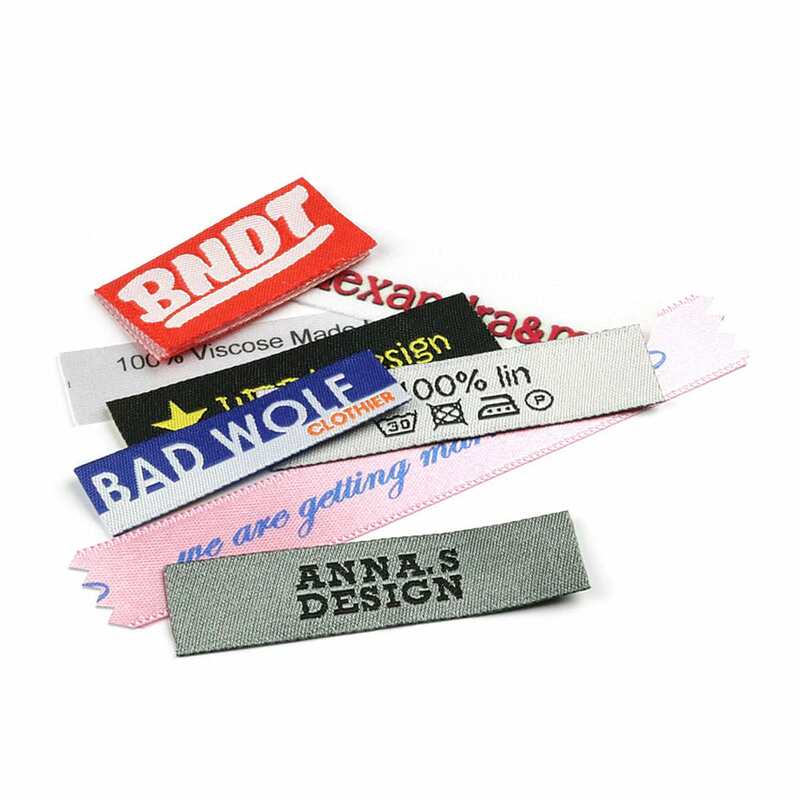 A sample package consists of a variety of labels previously produced. It provides good insight on the quality and variety of our products. The Sample Pack is a random mix of Woven/Printed Labels, Hang tags and stickers.